Info: A really nice harbor beach dive for everyone. 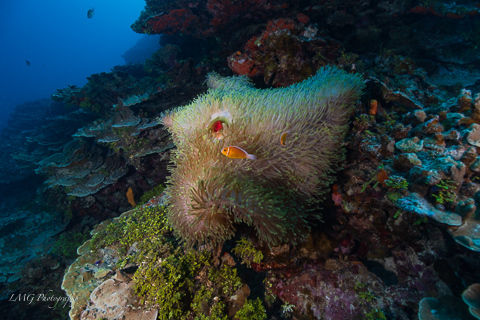 Sloping corals with many anemones and hundreds of fish. Perfect for diving or snorkeling.